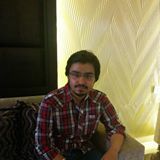 ABHISHEK MISHRA is currently pursuing his B.Tech at AIMT, Gr Noida in IT Branch. He want to become an entreprenure to make this world a more better place to live. 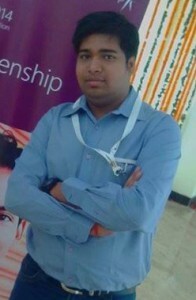 currently pursuing B.tech at IEC, Gr. Noida in CSE branch. She is a person who want to explore thing’s and learn more. 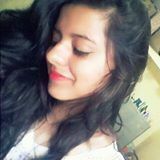 She is currently studing in Inderpratha Engineering College, ghaziabad and a student of B.TECH Civil Branch.She like civil coz she like to design and want to do some creative .She is very frank in nature n funky types. Pritish Kumar is currently pursuing his B.tech at ITS college of Engg. 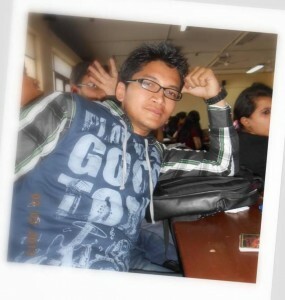 in Mechanical Branch. 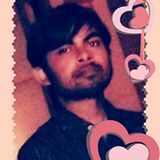 He love’s to write on various issue happening in the society. 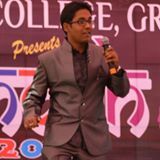 PUNEET GARG is persuing B.Tech in ECE from BBDNITM.He is fond of enjoying cricket and a bit of football.and moreover he like to pendown his feelings by writing poetry and believe that writing down ur feeling makes you feel light. 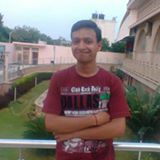 RAHUL SINGH is a student of B.Tech mechanical engineering at Vishveshwarya Institute of engineering & technology, Greater Noida .His strength is reliance , positive attitude , self motivated , quick learning. He always try to learn new things which given the opportunity. 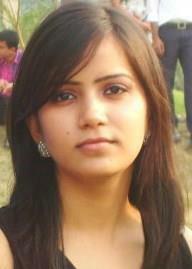 Neha Singh is currently pursuing B.tech from N.I.E.T,Greater Noida. She call herself a pretty straight forward person with an optimistic nature and like to be creative and have always enjoyed his life being this way. She love to make friends and live life to the fullest with no holds barred and take every day as a new experience. 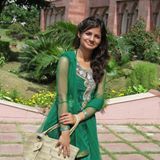 She is active in social work. 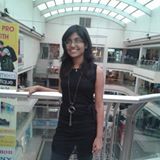 PRATEEKSHA SHARMA is pursuing his B.Tech at Galgotia College in EEE Branch.She love’s to write article’s. 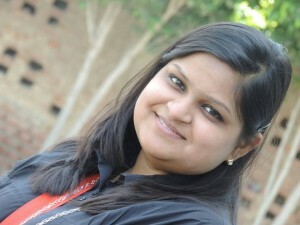 Shreya Suman is from DCE, Gr. Noida and pursuing B.Tech. in Computer Science & engineering. She is a person who believes in the simple joys of life.She has a very poetic way of living life. Her strength is her self-motivation and hard work . 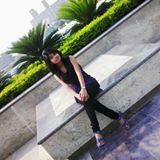 She is a fun loving girl who loves music more than herself and want to cross the limit of the sky. 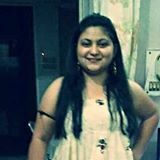 SAGARIKA SAXENA is studing B.tech at BBDIT in CSE branch.She is avery fun loving guy,soft hearted and peace loving person. 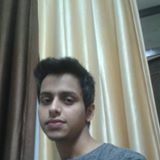 SHAURYA DIXIT is studing B.Tech at GALGOTAI COLLEGE in CSE Branch.Shaurya is a very passionated guy who love’s electronic gadget and photography which can be guessed from his photo. 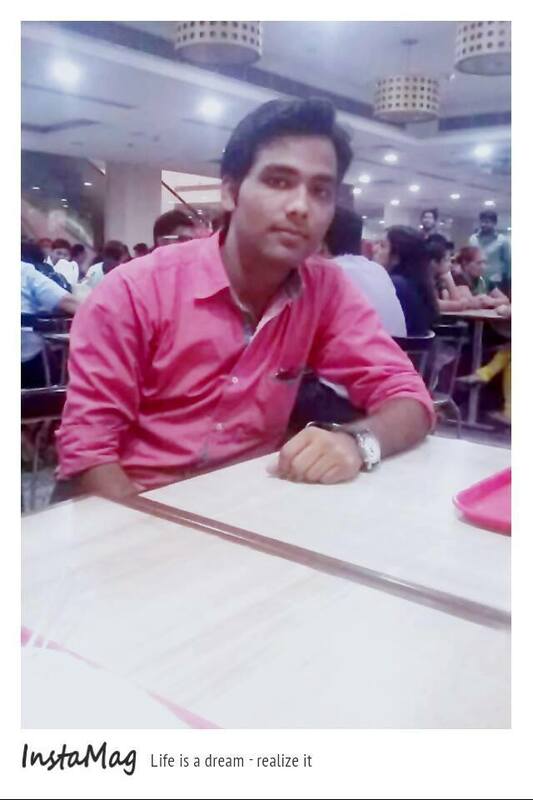 MOHIT PORWAL is pursuing his Btech from Ambedkar Nagar, UP. MANISH PANDEY is currently persuing B.tech from GNIOT G.NOIDA in ECE 3rd year. 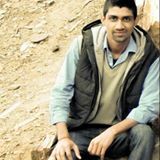 He like computer programming and web development & web designing. He want to help another person. 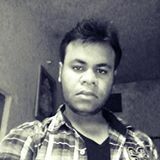 He want to make social network site which is suitable for student and bussinessman. 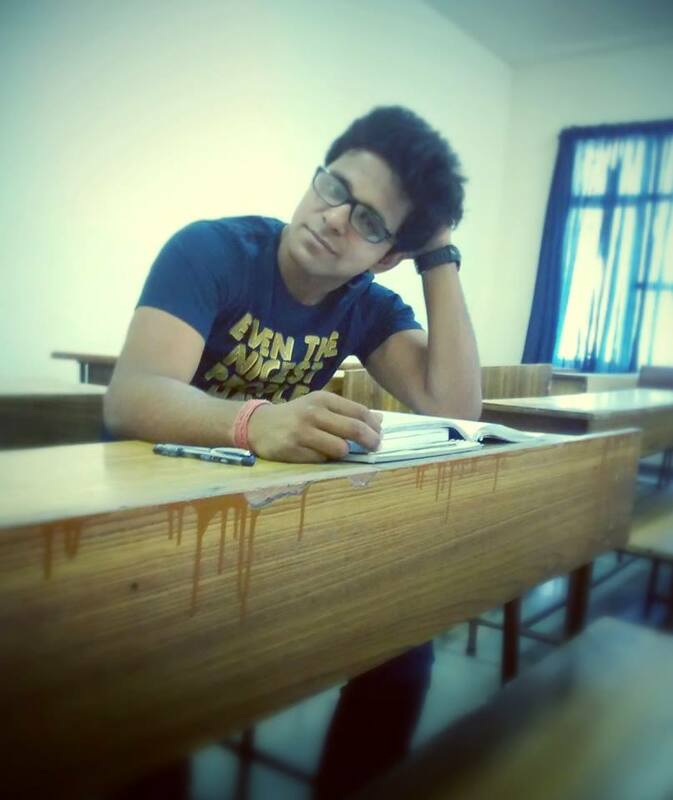 Kumar Ritesh is pursuing B.tech in ECE from DCE, Greater noida. He is a simple guy who dream to achieve. He is a fun loving person. 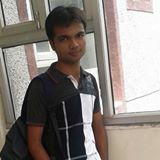 Karthik Bashin is currently pursuing B.Tech in Computer Science and Engineering from JSSATE, Noida. He is an ambivert by nature. He love’s Computer programming and his area of interests are in web development and designing. 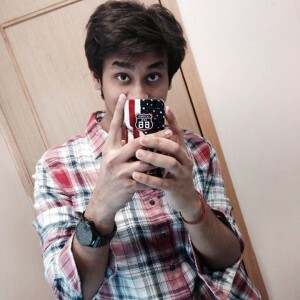 He involve himself in reading and writing various articles of different genres. He love watching and playing football. 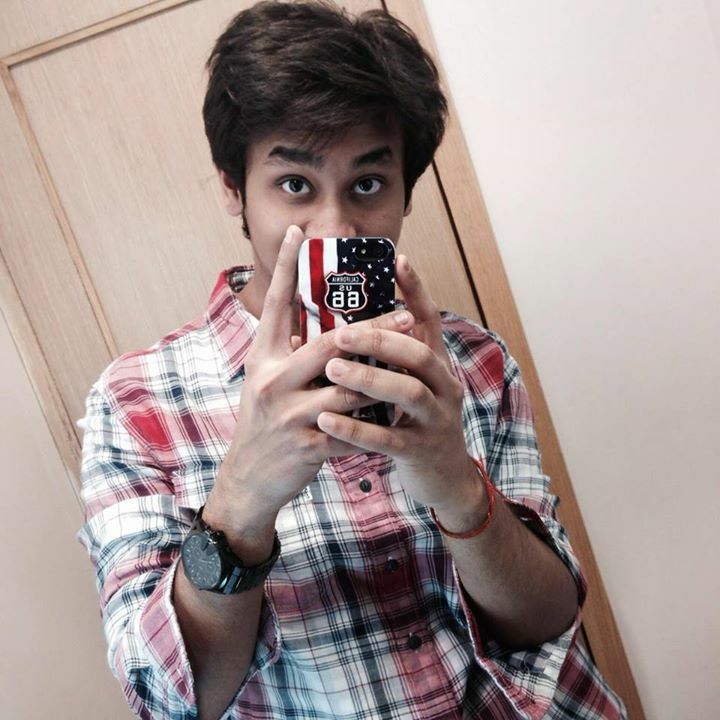 He want to become a successful Techno Manager and ultimately a proficient entrepreneur. 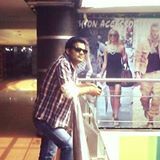 ANKUR VISHNOI He is a student of abes-it persuing engineering in civil and is in 3rd year. Civil has been much of a passion than just studies as everything here can be found and observed around us, so it gives him a feeling of content to persue civil engineering. His other passions include biking, reading, writing and outdoor games be it any game. He find himself to be a team worker but can also work in such circumstances. 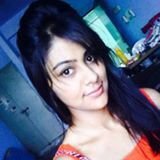 ANKITA SINGH is pursuing B.tech at AKGEC in Mechanical Branch.She love’s to write and want to become a IES officer.